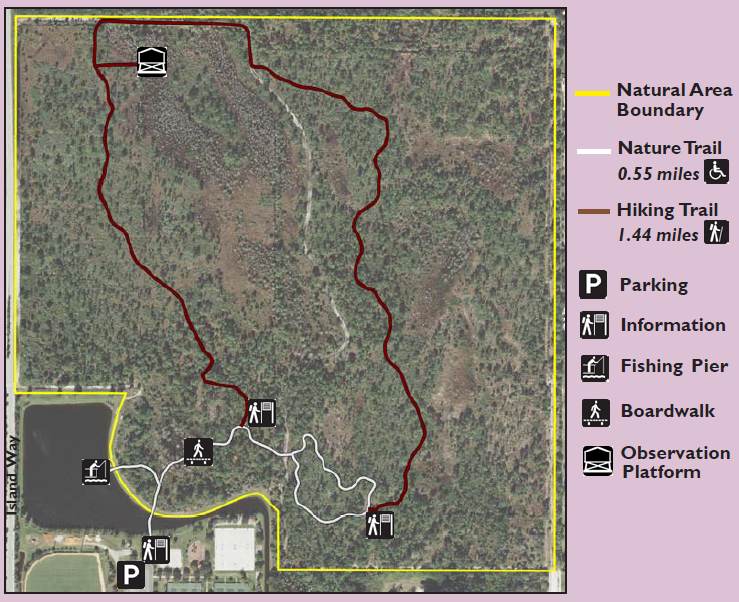 The North Jupiter Flatwoods is a 160 acre Palm Beach County Natural Area located in Jupiter, Florida adjacent to The Els Center of Excellence campus. 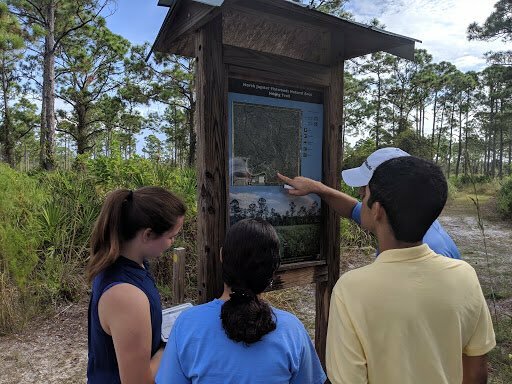 In 2017, The Learning Academy at The Els Center of Excellence partnered with Palm Beach County to participate in the Adopt-A-Natural Area program to improve and promote the North Jupiter Flatwoods. 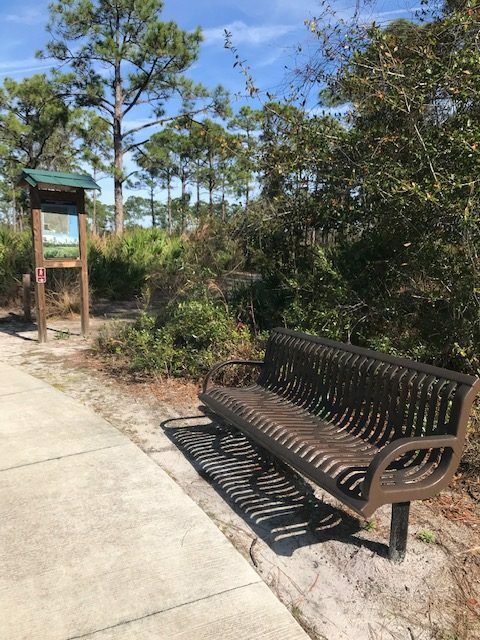 The Learning Academy collaborated with Palm Beach County Environmental Resources Management to make "autism-friendly" improvements to the natural area. Additions were made to the 1/2 mile paved nature trails to make the area more accessible and enjoyable for families with individuals with autism and other developmental disabilities. The following materials have been created to help prepare individuals for using the area and to support those while enjoying the area.